Now taking bookings for 2019/2020 cyclone season storage! 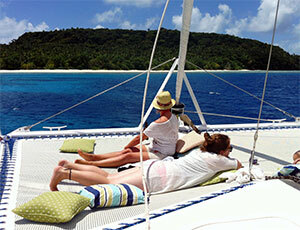 Turning Tonga into a year-round cruising destination! 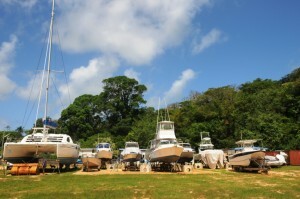 Contact us now to find out more about hauling your boat in the cruising grounds of Vava’u. Vava’u, Ha’apai and Tongatapu. Your Pacific destination. 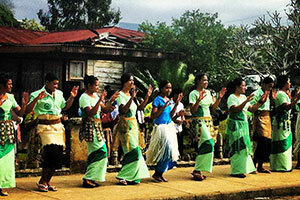 The island groups of Tonga are are some of the most beautiful in the world. But the lack of secure hurricane/cyclone storage has always meant there was that deadline, when cruisers have to leave this paradise far too soon and seek shelter in Fiji or New Zealand. 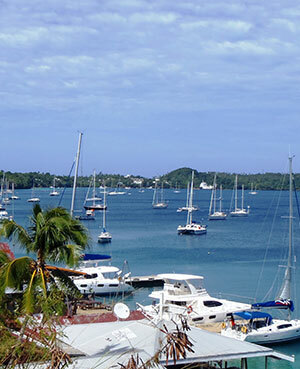 The BoatYard is a brand new yacht haulage and hard stand facility in Vava’u, the first in Tonga, and has turned Tonga into a safe year-round cruising destination! 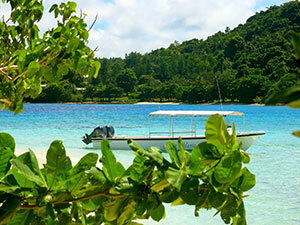 The Vava’u islands are considered one of the worlds finest cruising grounds. Picture-perfect with shallow lagoons, white sand beaches, coconut trees, crystal clear waters and brilliantly coloured coral and reef fish. The water ways are so well sheltered that even on a monohull your G&T is safe on the table. Yet the islands remain low enough that you can always find a good breeze and keep sailing through the glassy flat waters. 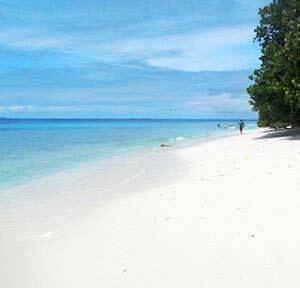 Ha’apai is, too often, one of the over-looked gems of the Pacific. Located just 70nm south of Vava’u, The Ha’apai islands are made up of numerous low lying motus protected to the east by extensive reef systems. 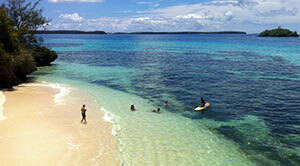 The sandy anchorages and un-interrupted beaches are a must visit for any boat sailing through Tonga. The Hap’apai are islands that can blow your mind and provide you with the slice of paradise you’ve been looking for. 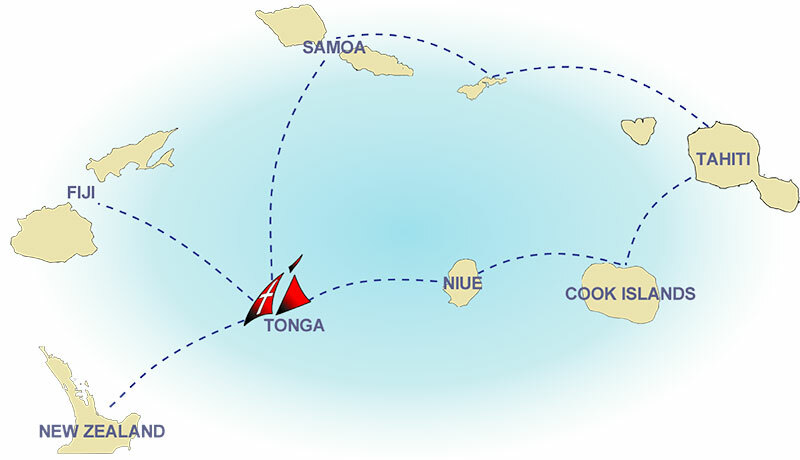 Tongatapu is the administrative centre of the Tongan Kingdom. 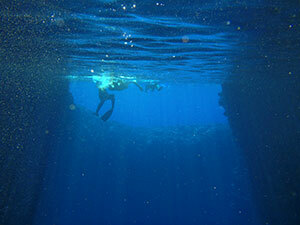 With many cruise ships and tourists visiting, Tongatapu is also the metropolitan heart of the nation. Shopping and provisioning is made easy by a central shopping district and large indoor market. There are many tourist attractions around the island that are well worth the visit and it is highly recommended that you get out and explore.